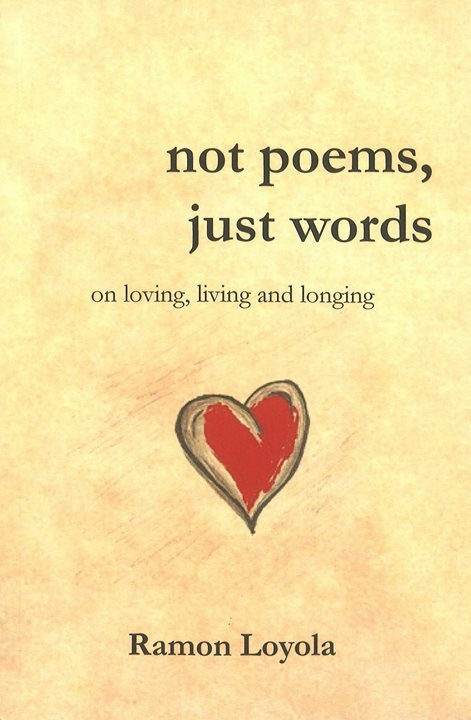 ‘not poems, just words’ will very soon be available in-store to Sydney residents at GLEEBOOKS at 49 Glebe Point Road, Glebe and online at http://www.gleebooks.com.au. Grab a copy and read some poetry for National Poetry Month! Gleebooks is a four-time Australian Bookseller of the Year.